In large and medium-sized X-ray machines, 3m high voltage cable are connected with high-voltage generators and spherical tubes. The high-voltage output of high-voltage generators is sent to the two poles of the spherical tube. The filaments of the spherical tube are heated to send the voltage to the filaments of the spherical tube. 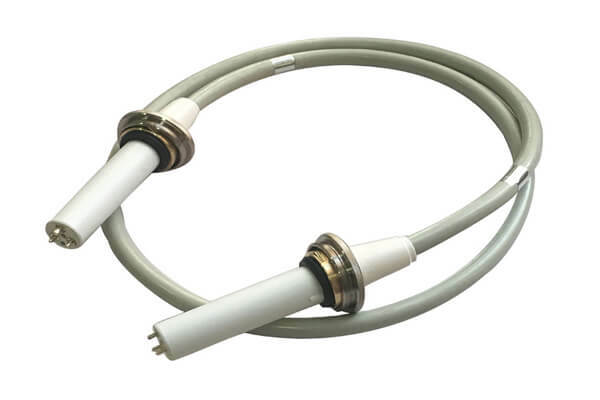 Medical 3m high voltage cable generally have 75KV and 90KV. These two types of 3m high voltage cable have different levels of high-voltage resistance. Among them, 75KV 3m high voltage cable are suitable for 125 KV spherical transmission voltage, 90KV 3m high voltage cable are suitable for 150 KV spherical transmission voltage, and 75KV 3m high voltage cable are also suitable for 150 KV tube. But a long time of high voltage will shorten the service life of 3m high voltage cable. Newheek’s 3m high voltage cable has two types, straight and elbow, the research and development of 3m high voltage cable is more and more diversified, humanized design to meet the market demand.